Every year, we see a lot of budget devices from Xiaomi, and so far, we already have the Redmi Note 7, Note 7 Pro, Redmi 7, etc. in the budget segment from the company. Now, the company is all set to launch another budget-centric device this month, the Redmi Y3. As the name says, it is a successor to the Redmi Y2 of 2018 and the third device in the “Redmi Y” series. The phone would launch on April 24th, and the main USP is going to be the front camera. 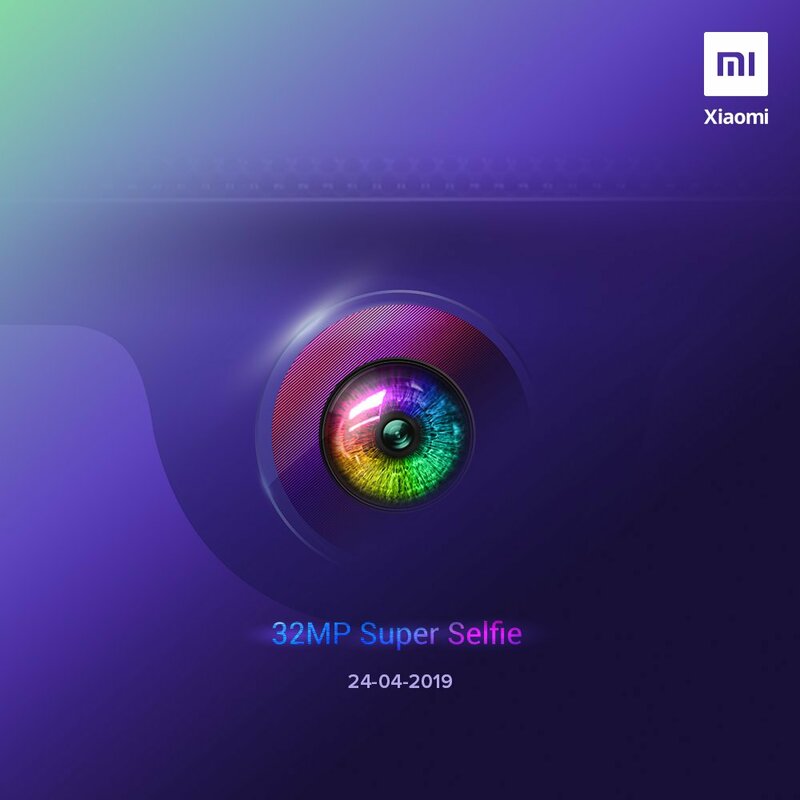 The Redmi Y1 and Y2 both had 16MP cameras on the front, but with the upcoming Redmi Y3, Xiaomi will go a step further by adding a 32MP camera for the selfies. According to Ishan Agarwal, Y3 has a Samsung’s 32MP S5KGD1 Mobile Image Sensor, so that’s interesting. As the teaser above reveals, the phone has a waterdrop notch like the Redmi Note 7 and Note 7 Pro. Now, there is no information on the specifications, but the Redmi Y2 launched last year with Snapdragon 625 processor so Y3 would most probably have the Snapdragon 632 or 636. The price would remain under Rs 10,000, at least for the base variant.